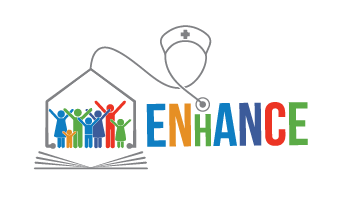 The EDY-CARE project aims to empower teachers and other school staff (e.g., school nurses, psychologists, social workers, management) in upper secondary education (ISCED-3 level) to recognise adolescent young carers (16-19 years old) in classes and maximize their learning opportunities, while ensuring their social inclusion. 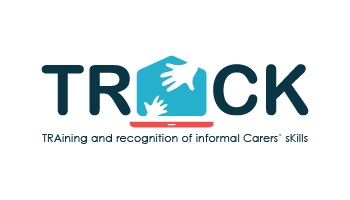 To develop a massive open online course (MOOC) for training teachers and school staff on the young carers phenomenon, their needs and preferences. By making innovative educational methodologies and training available to school staff, EDY-CARE can therefore contribute to promoting young carers-friendly school environments. 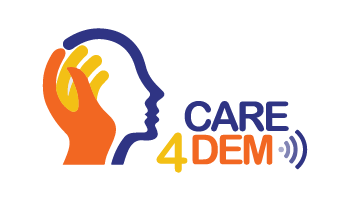 to increase the educational and social environment for young carers at school and combating their social exclusion, loneliness, social stigma, unmet educational and support needs. Who are young carers and how many young carers are there? Young adult carers are people aged 18-24 who provide or intend to provide care, assistance or support to another family member on an unpaid basis. 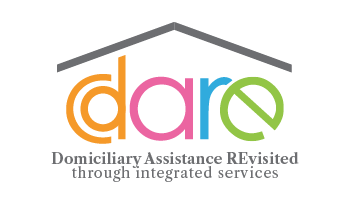 The person receiving care is often a parent but can be a sibling, grandparent, partner, own child or other relative who is disabled, has some chronic illness, mental health problem or other condition (including substance misuse) connected with a need for care, support or supervision. Despite the lack of specific figures on the number of YCs in Europe, the phenomenon is raising attention in many countries. In the United Kingdom, which has lead research on YCs in the last two decades, it is estimated that around 8% of population 11-18 years old are YCs. Similar figures apply to Sweden (7%, 14-16 years), whereas in other countries there are only more general data (in Italy, 2.8% of young people 15-24 years) or even none (as for Portugal and Slovenia). 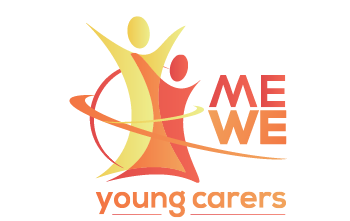 Caring activity can affect young carers’ education (e.g., under-achievement, absence and drop-outs) and social life (e.g., fewer social contacts, social stigma and bullying, less dedicated time for personal development and leisure). In particular, being an adolescent YC is recognised as a risk factor for mental health and well-being, with around 50% experiencing care-related stress and 40% mental health problems (Carers Trust, 2016). Such immediate negative consequences can lead to long-term health disadvantages for YCs in the life-course, such as increased risks for prolonged mental illness and occurrence of co-morbidities, and higher life-course social exclusion, due to lower educational qualifications and job opportunities. Empowering school staff to identify and support YC in their educational career is vital to avoid these negative consequences and to allow young carers to engage fully with the educational and social opportunities available to them.